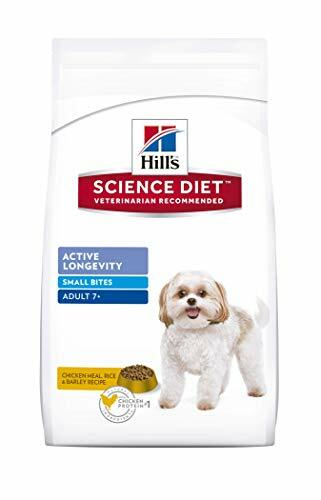 Hill’s Science Diet Active Longevity Small Bites dry dog food is specifically formulated to help dogs age 7+ feel good and stay healthy as they age. 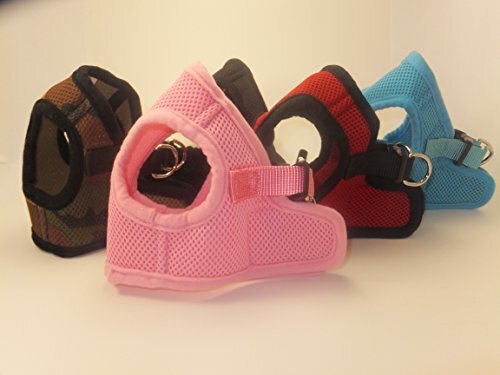 This mature adult dry dog food is designed for dogs who prefer smaller kibble. 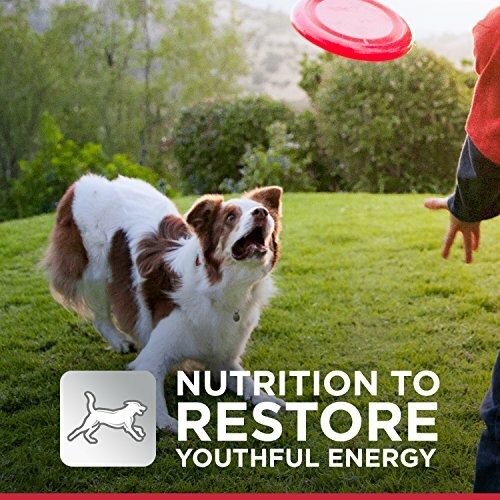 Although the kibble is small, this Science Diet dog food packs in plenty of balanced nutrition. 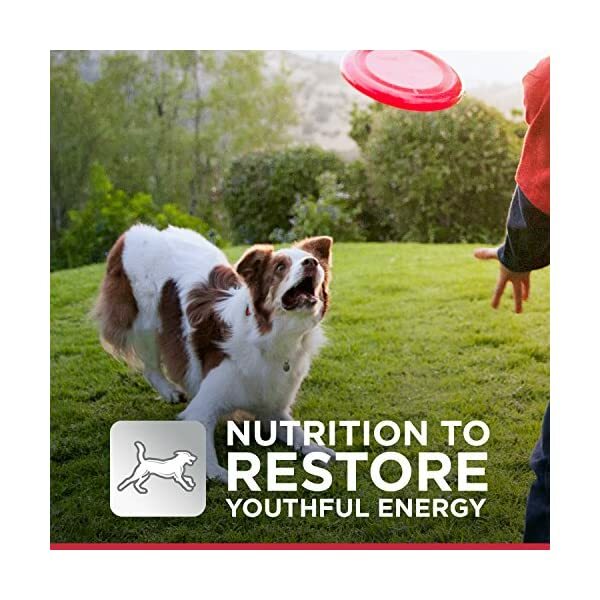 Developed by Hill’s food scientists and nutritionists, this adult 7+ pet food is made with natural ingredients plus vitamins, minerals and amino acids, and contains no artificial colors, flavors or preservatives. 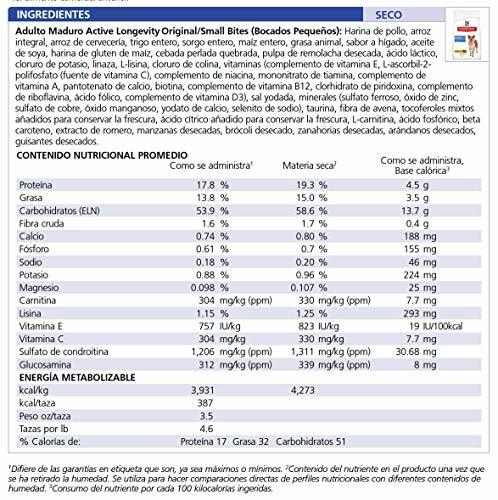 It also provides a clinically proven blend of antioxidants to help support a healthy immune system. 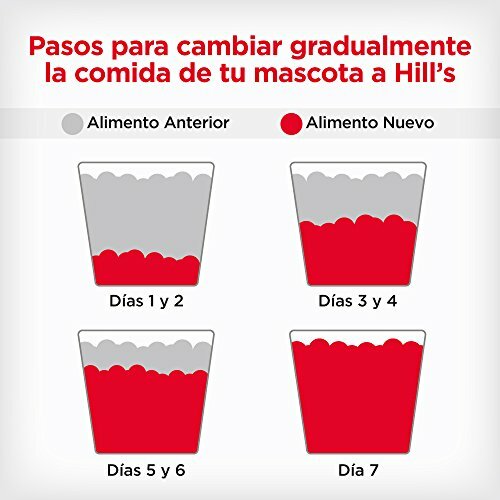 *Hill’s 100% Satisfaction Guarantee: We’re confident your pet will enjoy Hill’s Science Diet foods. We’re so confident that we offer a 100% money-back guarantee. If you are unsatisfied for any reason, return the unused portion to Amazon for a full refund or replacement. For more information on returning an Amazon purchased product, visit the Amazon returns center. 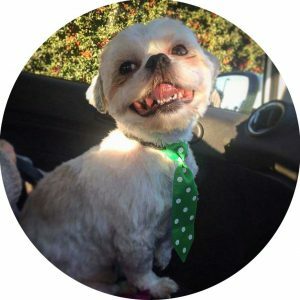 Hill’s Pet Nutrition’s Mission: To help enrich and lengthen the special relationships between people and their pets. 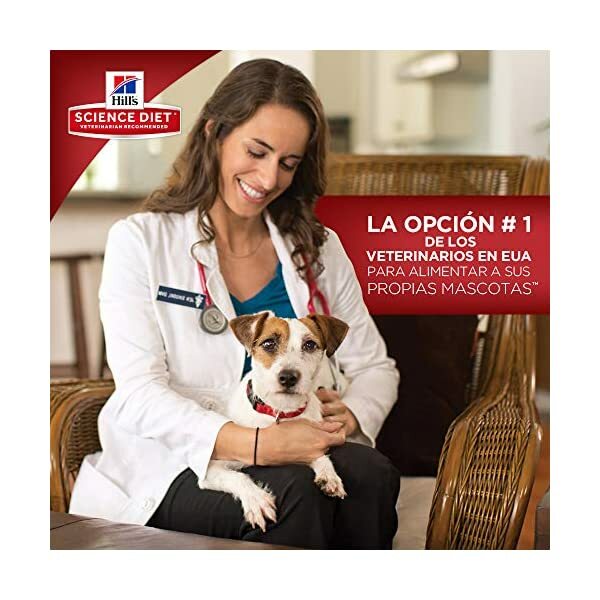 More than 220 veterinarians, food scientists, technicians and Ph.D. nutritionists at Hill’s develop all of Hill’s pet foods to meet the needs of your pets. Hill’s only accepts ingredients from suppliers whose facilities meet stringent quality standards and who are approved by Hill’s. 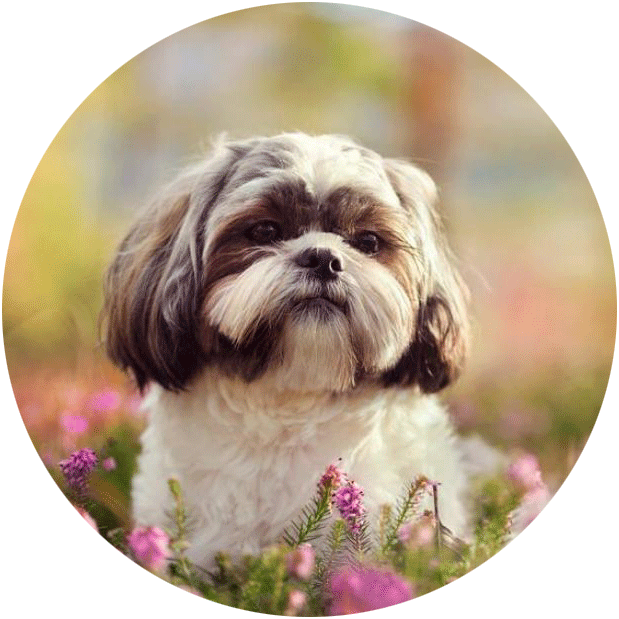 Not only is each ingredient examined to ensure its safety, we also analyze each product’s ingredient profile for essential nutrients to ensure your pet gets the stringent, precise formulation they need. 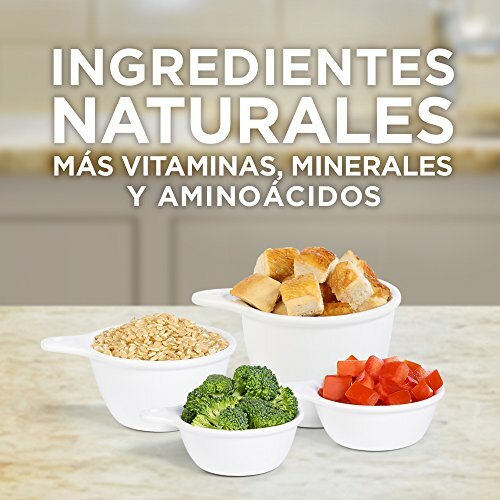 Hill’s uses only high-quality ingredients including real chicken, lamb or salmon protein. 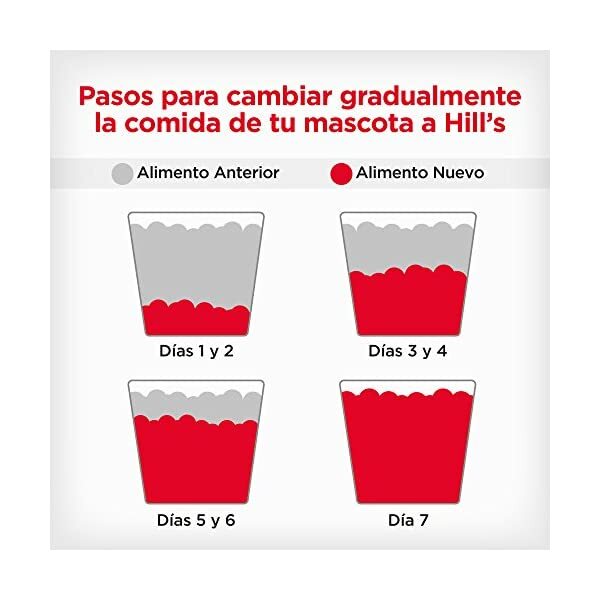 Hill’s dry pet foods have quality protein as the first ingredient and provide clinically proven antioxidant benefits. 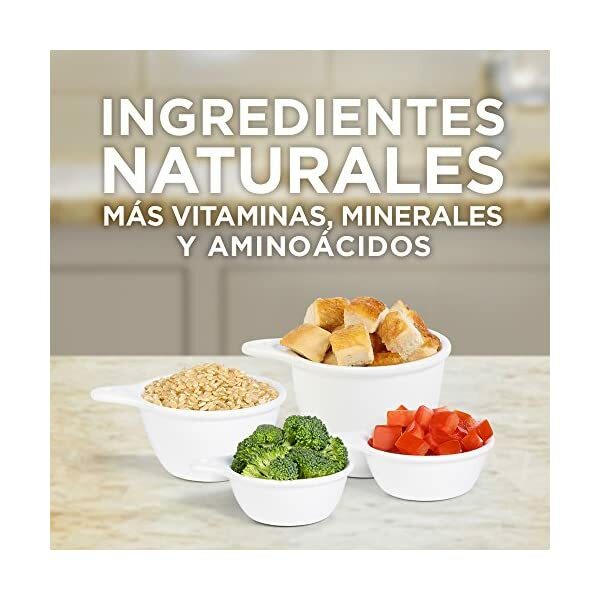 Plus, they’re made with natural ingredients (plus vitamins, minerals & amino acids) and never contain artificial colors, flavors, preservatives or chicken by-product meal. 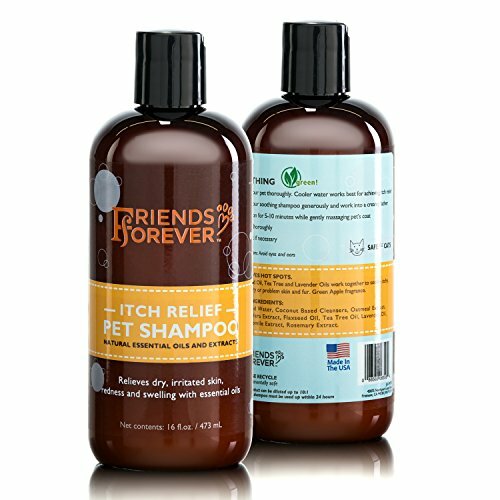 Hill’s Food, Shelter & Love program donates food to shelters across the country, providing the proper nutrition that helps pets find their way to loving homes. 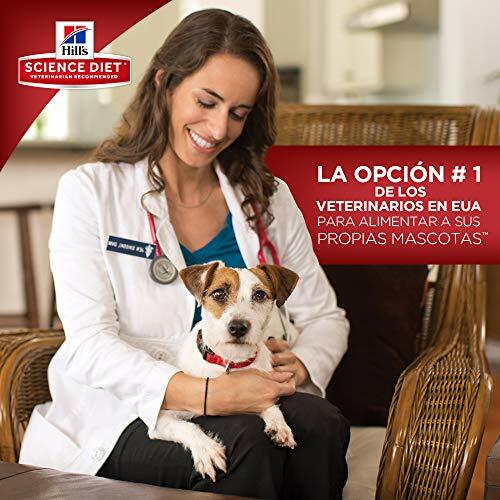 With every purchase of Science Diet you help feed over 100,000 homeless pets every day, 365 days a year.